Judy Kay Mausolf coaches dentists and office managers who want to grow their practices by becoming better leaders, getting their teams to work together and delivering service with more focus and passion! She provides your team with what they need to know on how to have a better attitude on a daily basis. She works with you and your team to develop communication skills that are critical to your success. 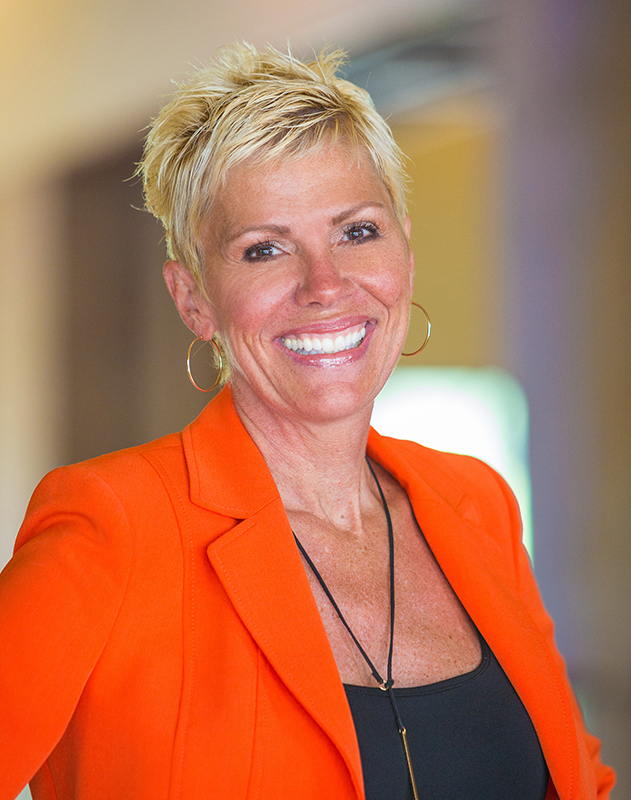 She teaches you how to get the team re-aligned, re-engaged and re-ignited. She helps you create, implement and sustain core standards as a code of conduct that support a happy, healthy and high performing culture. She shows you how to build stronger relationships based on trust and respect inside and outside your practice...with your patients, your community, and your family. Culture is key to a successful dental practice, and Judy Kay is the culture expert in the industry today. You can look forward to coming to work every day, which ultimately results in the growth of your practice! When your team becomes more engaged, focused and increase collaboration, the patients have a more enriching experience and you can sustain a consistently high level of performance. Because every team and dental practice is different, Judy Kay offers a customized hands-on approach to fit your specific needs. She teaches you the skills, tools, attitudes and philosophies you will need for you to take your practice to the next level. Read more about Coaching Objectives. Check out Judy Kay's Culture Camp. Check out Judy Kay's Culture Camp flyer here. See Judy Kay's Travel Calendar here.